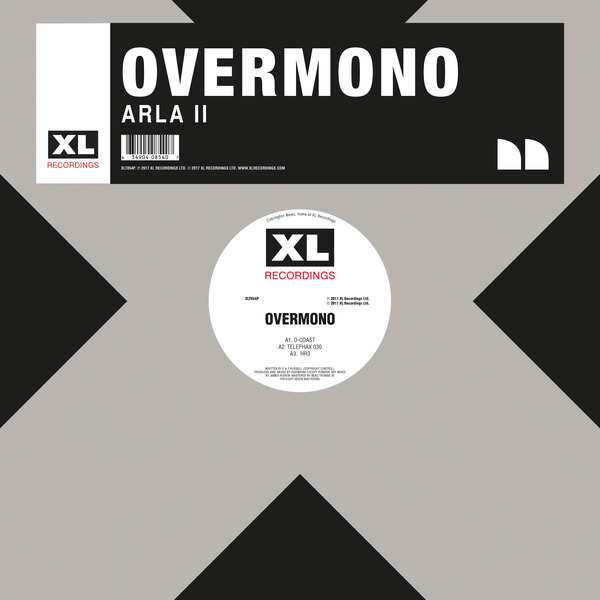 Tom and Ed Russell’s Overmono distil proper UK rave feels in Arla II for XL, packing the previous single cut Powder Dry along with five new mutations of techno, EBM and deconstructed club music with a deft and messed up ‘ardcore swagger. 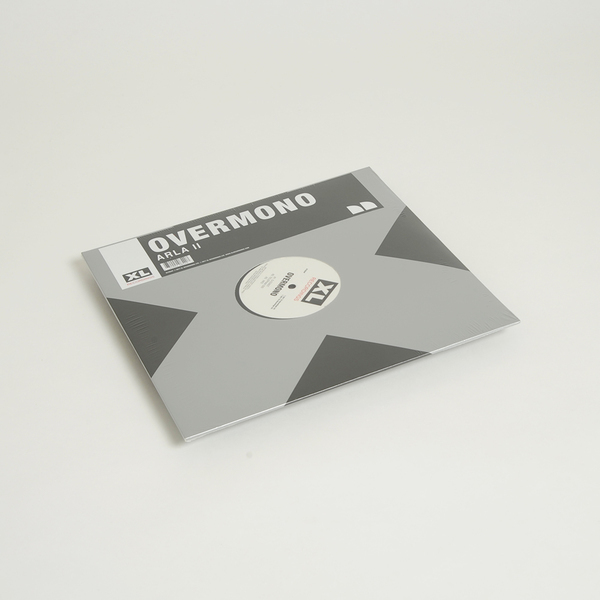 After some decade of releases as Truss and Tessela, respectively, the siblings are now making their best music in collaboration, stumping up fractious, experimental variants which don’t sit easily on any one vibe, but leave lots of options for the DJs and dancers in return. 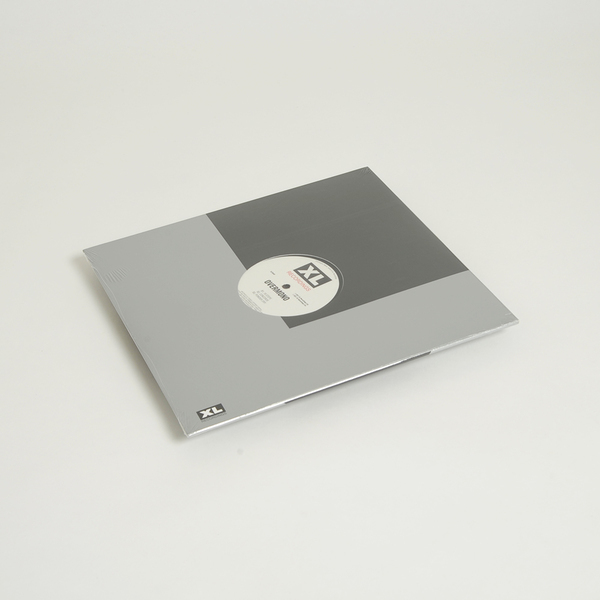 We’re most partial to the noisy, lurching Telephax 030 and the ascendent arpeggios of O-Coast, which both feel like early B12 or AFX jamming with 0PN, and likewise the frantic, Powell-meets-Muslimgauze rhythms of 16 Steps.